It’s interesting that the offenses of Mark Driscoll are court-worthy considering his defamation, plagiarism and alleged misuse of church building funds, while Tanya Levin’s questionable minor offense against Hillsong has landed her in court. 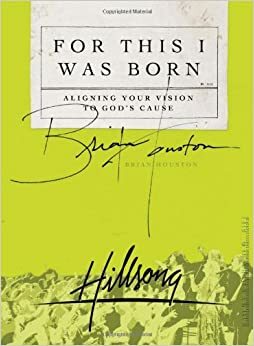 The anti-biblical stance of Brian Houston on such issues is rather telling of where he stands with biblical Christianity, Once again Houston exposes himself as a law unto himself. 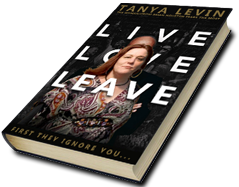 Recently, Tanya Levin was arrested for supposedly trespassing on Hillsong property. “Yesterday I was contacted by NSW Police and informed that the Fact Sheets following my arrest last week at Hillsong Conference were ready for collection, and that a court date has been set in around 6 weeks’ time. Below is a copy of the charges, which is a matter of public record. It’s not for me to comment on the details of the fact sheets at this stage. What I can say is that police have monitored my social media activity and one needs to be wary about such things. And that I never thought that ‘The Accused’ would ever really mean anything more to me than a fine Jodie Foster film. Quite a while ago, we looked at Steve West, and the Australian media, expose the appalling systematic and problematic behaviour found in Hillsong and its leadership. 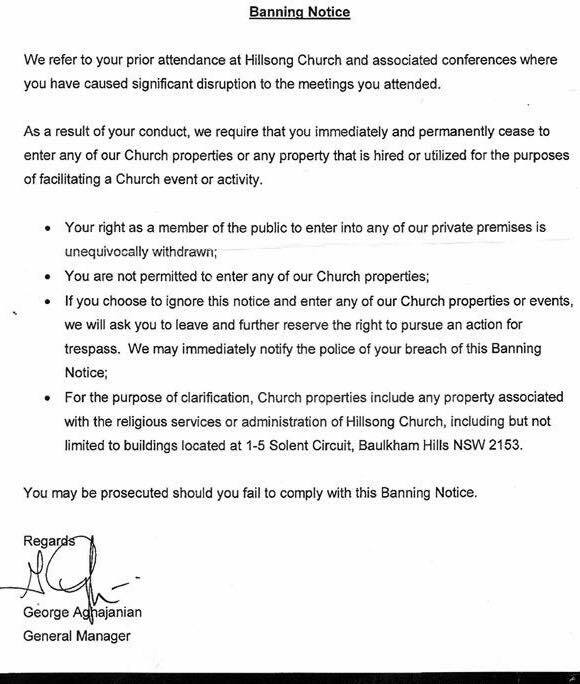 While this response was for his church members and external audiences, Brian Houston’s friend George Aghajanian also responded to the media by writing a letter specifically to Hillsong members. Steve West exposed the facade of George Aghajanian and the “Elders and Board of Hillsong Church”. 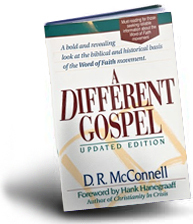 I noted dryly that George said in the letter that Hillsong doesn’t refuse to meet up with people who want to see the books. That was never my allegation. I met up with George, yes. But he showed me NOTHING. The point is, no one can trust Hillsong’s leaders when they resort to postmodern obfuscation and word games. That is, unless you have been conditioned by this type of trickery you are about to read. Now I was emailed by an anonymous person what George Aghajanian was doing in Hillsong. 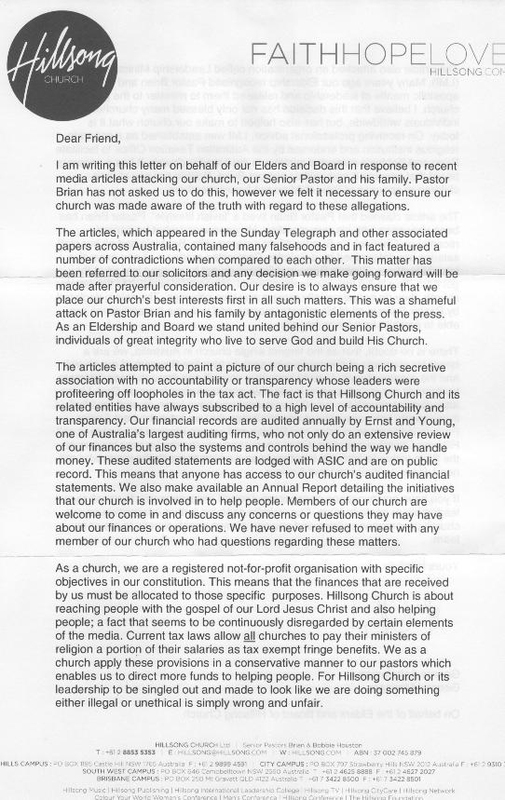 He is the Hillsong general manager and he has snail-mailed this letter during the week about the Sunday Telegraph article. 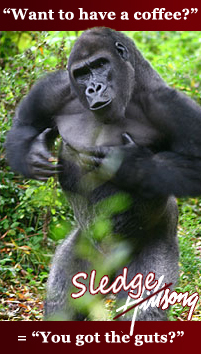 SMH reports on Hillsong’s “gorilla warfare” against ACA. Do you want to know what Christian love looks like at Hillsong Church? Spiritual leader/CEO of Hillsong Church, Brian Houston was not impressed as to how he was represented in A Current Affair’s recent report. Which “tabloid trash” do you believe? 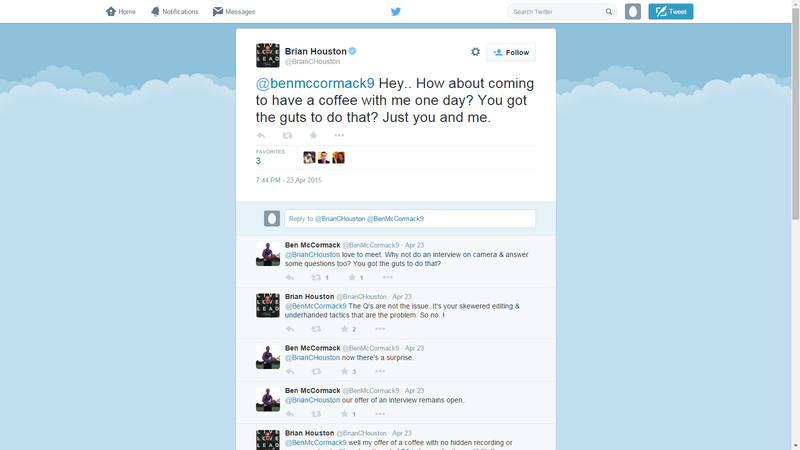 Brian Houston in damage control… again… and again…and again. 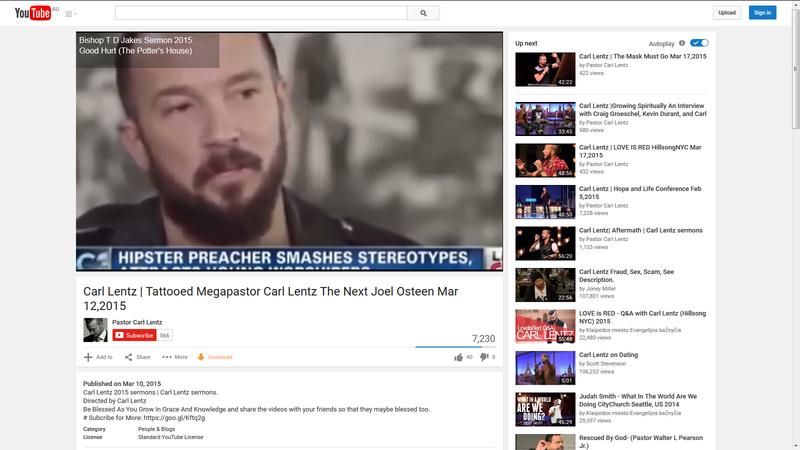 “Tabloid trash” exposing Hillsong of lying? It looks as though secular media are now reporting on the conduct of Hillsong’s spiritual leader. It was a Goliath and Goliath story. Channel Nine’s nightly current affairs program versus Australia’s best known mega-church, head to head, in the Twitter arena. A Current Affair last week aired a 16-minute special report detailing explosive revelations that the controversial Hillsong Church made a lot of money but, like every other church in Australia, paid no tax. 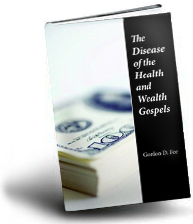 Hillsong was making a concert movie set to rake in millions of dollars tax free. 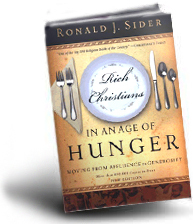 Parishioners regularly gave up to 10 per cent of their income in a practice known as tithing. The church was making it so easy to collect tax free dollars through tithing that it was even developing a giving app. ACA said the church had not responded to requests for comment, a claim denied by Hillsong in a statement the next day that called the segment “tabloid trash”. 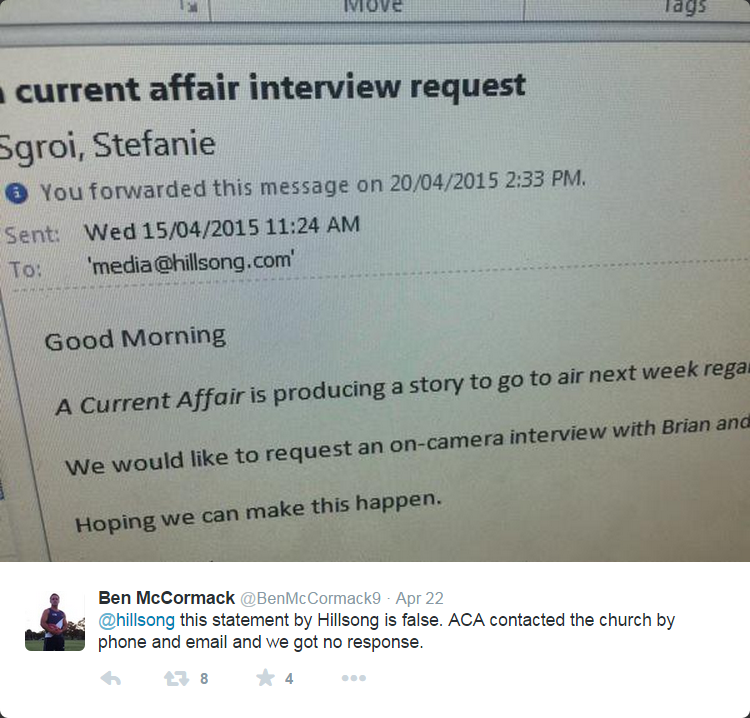 A day after that, Hillsong founder Brian Houston laid down a boldfaced challenge to ACA reporter Ben McCormack. @benmccormack9 Hey.. How about coming to have a coffee with me one day? You got the guts to do that? Just you and me. @BrianCHouston love to meet. Why not do an interview on camera & answer some questions too? You got the guts to do that? @BenMcCormack9 The Q’s are not the issue. 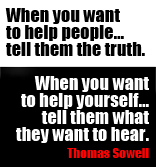 It’s your skewered editing & underhanded tactics that are the problem. So no..! McCormack repeated his offer of an interview before Houston repeated his mano-e-mano cappuccino challenge. 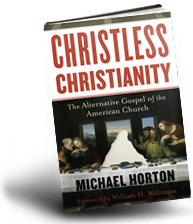 McCormack suggested that, like Hillsong followers, the ACA team “lived to give”. @BenMcCormack9 well my offer of a coffee with no hidden recording or cameras stands. It’s not as though ACA is known for its credibility!! @BrianCHouston “credibility”?? Hillsong issuing false hysterical misleading press statements. 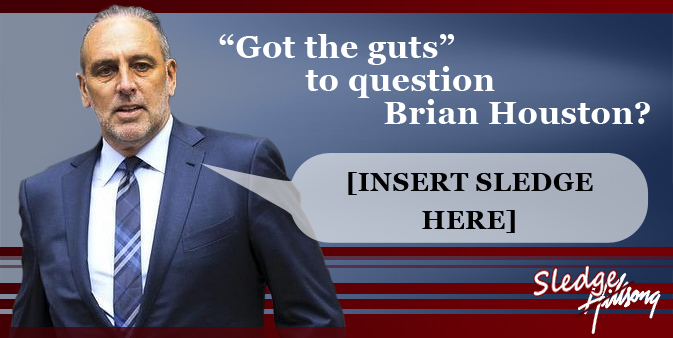 It’s you with the credibility problem Brian. Houston may be frantically trying to come up with his own put-down. But maybe he has taken another tack to win this stoush. Love is a very compelling argument!! Does Brian Houston’s response to the ACA report, represent the actions of a godly shepherd or are we seeing the responses exposing the behaviour of a false teacher. 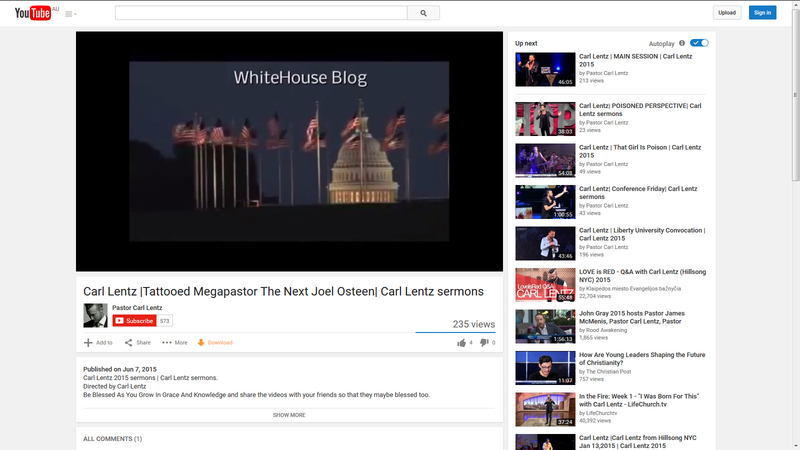 What occurred after Hillsong issued that statement was breathtaking. 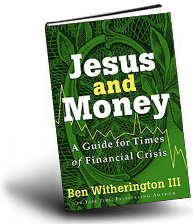 One of the issues that the A Current Affairs report highlighted was the fact that Hillsong pressures people to give money. Hillsong have continually lied to the general public about this issue and this is a lie that we at Church Watch have exposed repeatedly. We would like to remind our readers that Brian Houston himself pressures his members to give money so they can be right before God and be in the will of God. 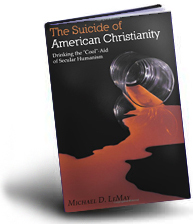 (This false teaching absolutely perverts the foundational teachings of Christianity and is in fact a damnable heresy.) As you can see, Houston is scamming people financially into believing that they can only prosper in God if they give money to God/Hillsong. @FArimado we ask Hillsong constantly to talk to us about how the donations are spent. They will not. “If only” they would..
“It’s not as though ACA is known for its credibility”. Who is lying? Who’s credibility is at stake here? 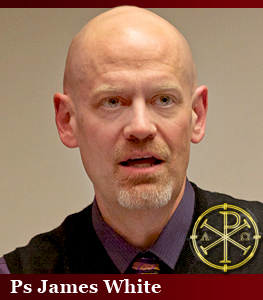 Sadly, many people are tweeting that this is not a good look for a church. And as @Dan_Nolan9 observed, “Not a good look for a church – creating falsehoods in a statement accusing ACA of falsehoods”. This because ACA responded to Hillsong’s original tweet alerting people to the Hillsong Statement. The statement claimed “the program made no attempt to contact us to get the facts – or even hear our perspective – before airing this piece of fiction”. 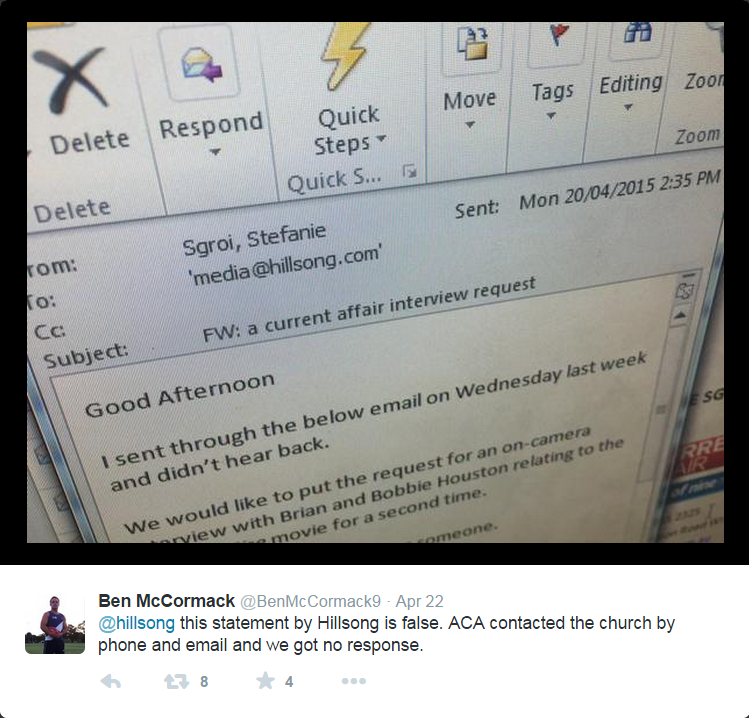 Ben McCormack from ACA tweeted a few times to people who accused ACA of not contacting Hillsong. @hillsong this statement by Hillsong is false. ACA contacted the church by phone and email and we got no response. @Markedw @tracygrimshaw @hillsong we contacted them on 4 separate occasions. 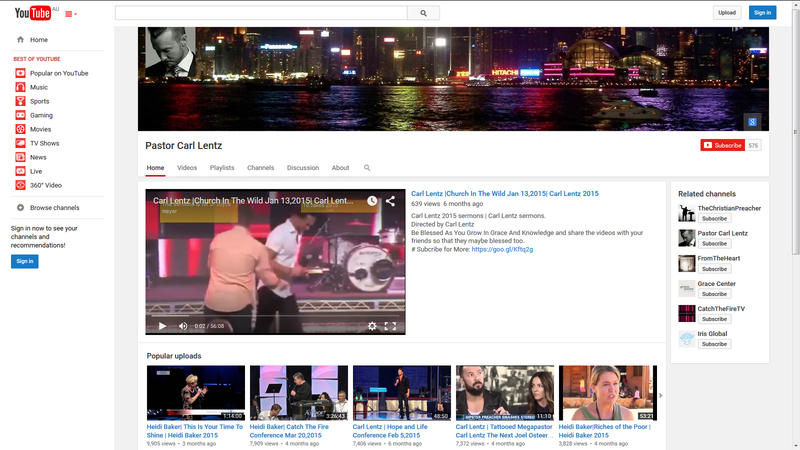 Don’t fall for more Hillsong dishonesty. 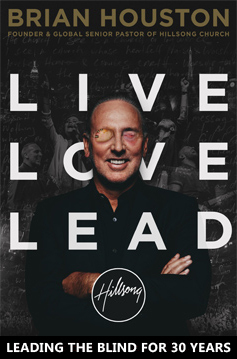 After the news team publicly exposed Hillsong for not being honest in their official Hillsong Statement, Brian Houston contacted Ben McCormack. 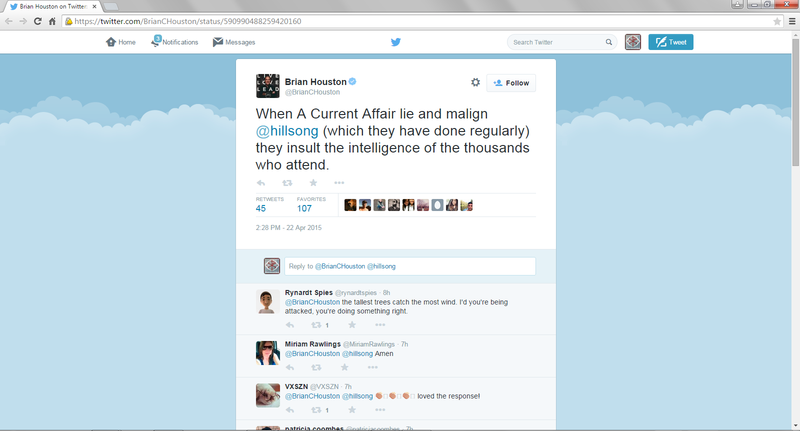 Do you think Brian Houston apologised for his false allegation? @BrianCHouston now there’s a surprise. 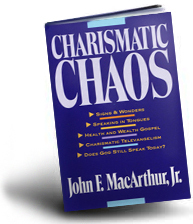 @BrianCHouston our offer of an interview remains open..
@BrianCHouston we live to give Brian.. Just like your followers. You’d think that excellent leadership could check all their emails or even check with ACA, before publicly accusing ACA of lying. (Especially when the program was being advertised in advance.) Once again, we are seeing another unsound, unwise and poor leadership example in Hillsong Church. 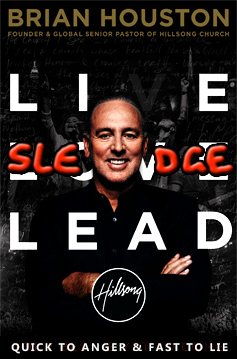 So why should Bobbie and Brian Houston set themselves up as leadership mentors for other churches to follow? When a person’s “image” starts to be bought into question through their own conduct, it’s not uncommon for that person to automatically kick into damage control mode. Brian Houston is doing just this over the recent A Current Affair report. It’s sad seeing Tim Costello become involved by aligning not only himself but World Vision in this story as well. In closing, there’s an important question still to be asked. 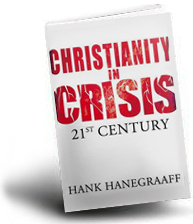 Why didn’t Brian Houston call out Reverend Bill Crews for his strong statements against Hillsong during his interview on the ACA segment? Rick Xenophon has been quite vocal for years about addressing cults and religious movements and their impact on families. What is the difference between Rick Xenophon and Reverend Bill Crews in their appeal for truthfulness from these ministries making mega millions of their “flocks” while their leaders lead lives of luxury and comfort in a very rarified atmosphere? 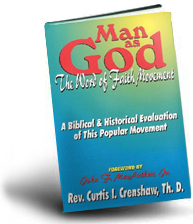 Did the Reverend Bill Crews miss out on an attack from Brian Houston because he (Brian Houston) operates under the false teaching of “not touching the Lord’s anointed” (Reverend Bill Crews)? It’s a mystery yet to be answered.